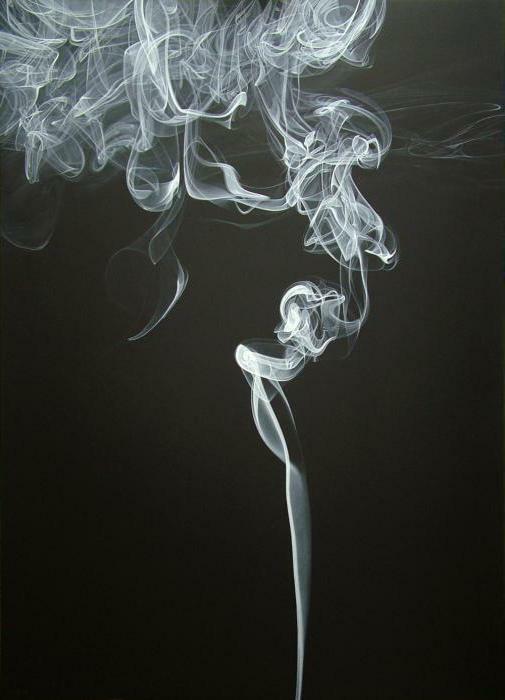 to draw Realistic smoke – a hard task. 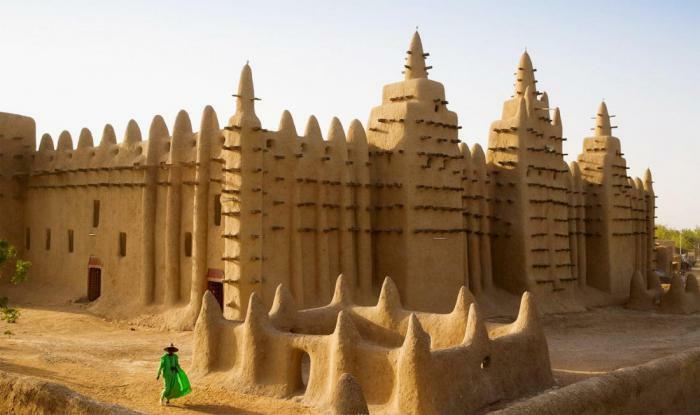 Many beginning artists want their works were original, but don't want to go far from reality. How to draw a realistic smoke? It will be easy to do if you practice every day and work consistently. to paint any natural phenomenon, you need to understand how it happens. Wondering about how to draw smoke, you need to understand that the smoke is different, and depending on, whether it comes from cigarettes or a bonfire, it will be drawn in different ways. But the overall structure of the pattern will be the same. Smoke clubs. Smokescreen looks like a cloud, but in fact it leaves the source by the clubs and then merges into a single stream. It is necessary to consider always. the Smoke comes from a source in a thin stream and expands its distribution. Never smoke will not have its source intense. Air clubs are expanded gradually, taking in more and more space. 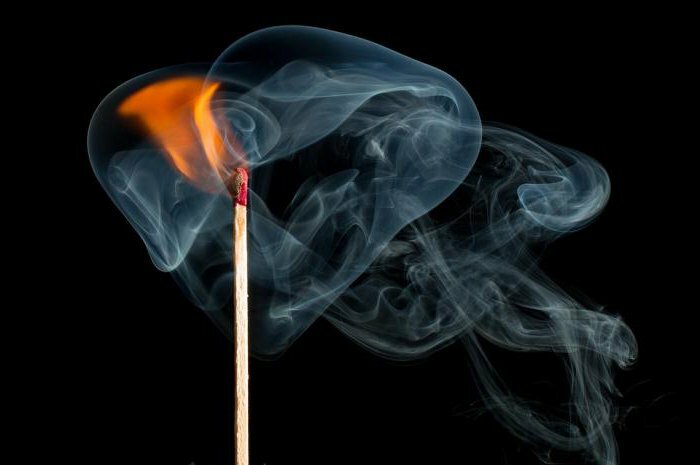 On the intensity of smoke is affected by the lighting. In bright sunlight the white veil is almost not visible. But in polusmerti it stands out well on black and gray background. 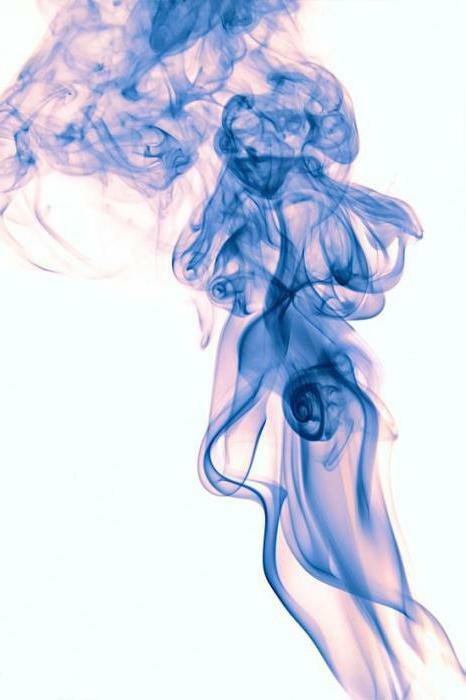 Smoke changes color depending on the time of day. It can be blue, bluish or white. If it illuminates a bright light, the color may change from red to green spectrum. Painting is complicated by the fact that the smoke seems to be colourless, but has many different shades. How to draw smoke colors? Need to know the basic principles. From its source the smoke is rich and thick, that is, for an image you need to use dark gray shades. But a couple of clubs, that are high from the source, should not be just white. It all depends on the lighting. If it is warm, then the figure will be present ocher. If the light is cold, you should use the blue and blue paint. Cloud of smoke needs to look total weight, so you don't need every single part to share a clear boundary. It is desirable that the boundaries are smooth, light colors flowed in the dark. And of course, you should know that to draw the smoke in the least to well-dried paper. Otherwise, white clouds can spread and merge with the background. And such a shapeless mass, then it will be difficult to give any kind of border. Draw the white clubs need from the base and gradually rise up. The smoke in the clubs, so it will fly horizontally and vertically. 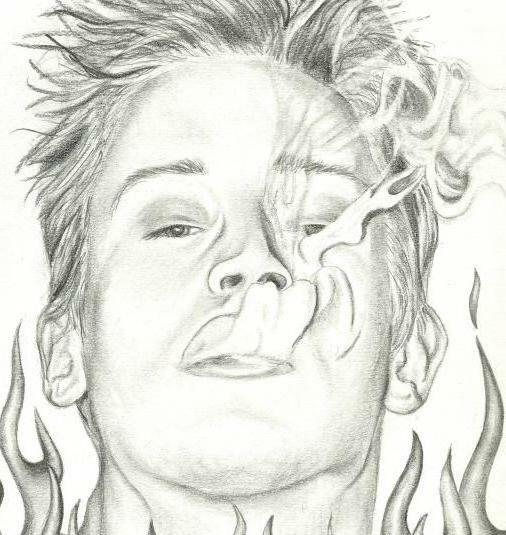 Regardless of the style of the drawing and the smoke was recognizable, his clouds have to overlap each other. The background of the picture is always more saturated in tone, but not color. In contrast, small clouds of smoke big smoke always clear. Do not be afraid to emphasize bright colors. 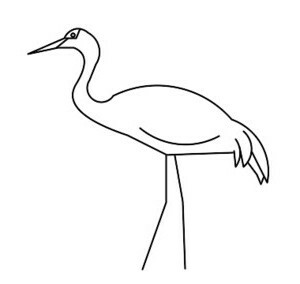 If the drawing done in pencil, then you need to darken the adjoining all-white clubs in the sky the sky.